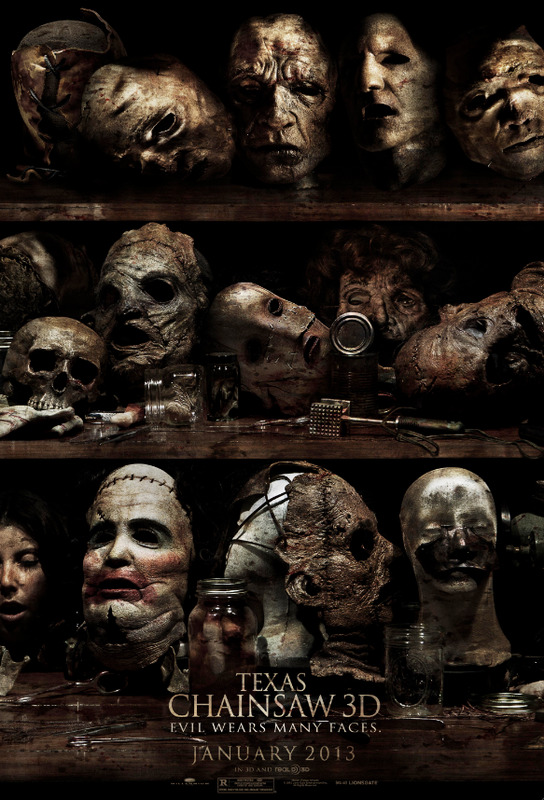 Here is the trailer from Lionsgate’s upcoming film TEXAS CHAINSAW 3D. 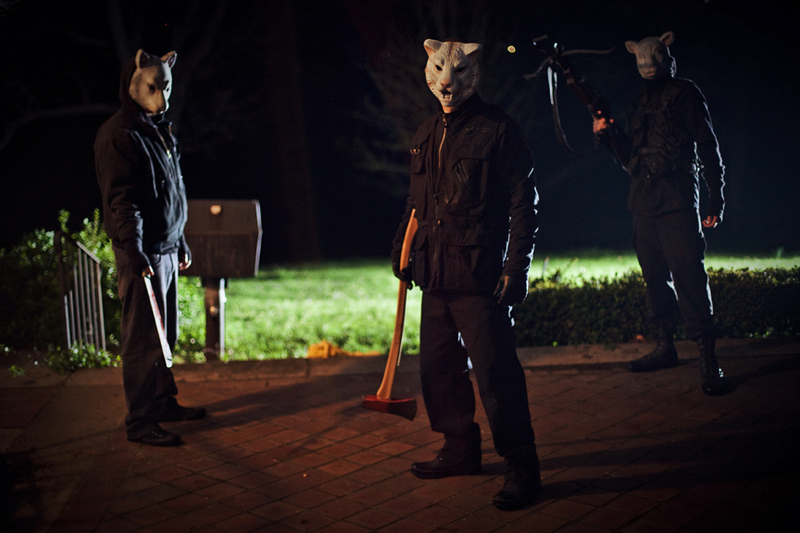 The movie is directed by John Luessenhop, starring Alexandra Daddario, Dan Yeager, Tremaine ‘Trey Songz’ Neverson, Scott Eastwood, Tania Raymonde, Shaun Sipos, Keram Malicki-Sanchez, James MacDonald, Thom Barry, Paul Rae, Richard Riehle, Gunnar Hansen, Marilyn Burns, John Dugan and Bill Moseley. TEXAS CHAINSAW 3D opens in theaters January 4th, 2013!. Decades later and hundreds of miles away from the original massacre, a young woman named Heather learns that she has inherited a Texas estate from a grandmother she never knew she had. After embarking on a road trip with friends to uncover her roots, she finds she is the sole owner of a lavish, isolated Victorian mansion. But her newfound wealth comes at a price as she stumbles upon a horror that awaits her in the mansion’s dank cellars.